We are an ethical housing developer and landlord to benefit society. 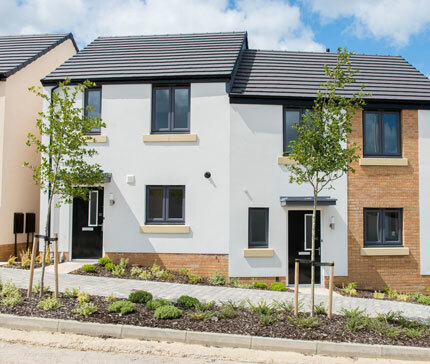 We build homes for open market sale and shared ownership, and reinvest our profits to develop homes for rent. We own and maintain over 29,000 homes and provide housing, care and support services to 75,000 customers. Our ambitious development programme will see us deliver 11,000 new homes across the country between 2017 and 2024 through land acquisition, brownfield regeneration, regeneration of our own estate, joint ventures, homes required through section 106 agreements, privately-funded initiatives and Community Land Trusts. We are experienced at delivering large-scale and complex development schemes, and collaborating with other developers through joint ventures. We deliver homes for open market sale, shared ownership and private, affordable and social rent. 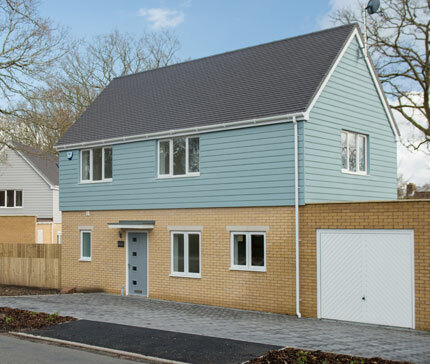 These homes combined with our financial strength means we can support cash flow, provide solutions for and de-risk elements of large development schemes for major house builders. We are always looking for land acquisition and brownfield regeneration opportunities and are actively seeking partners to unlock the potential of new development sites across the UK.